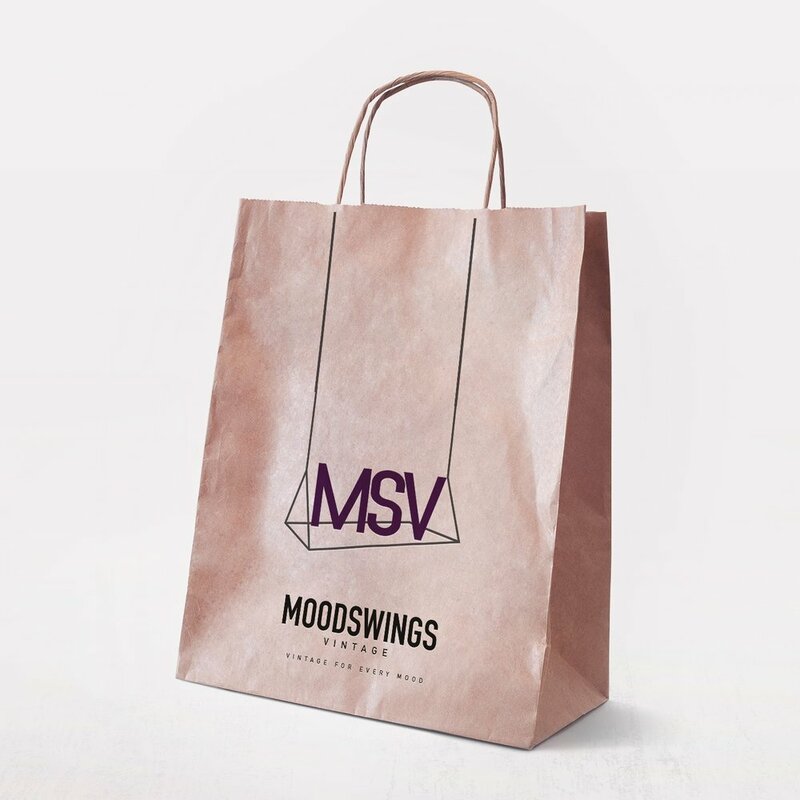 Logo design and visual identity for Moodswings Vintage, a vintage store located in Haji Lane, Singapore. Moodswings Vintage (MSV) is a vintage clothing boutique with a wide range of one-of-a-kind pieces from the 1920s to 1990s. Set up by owner Rachel in 2014, it was formed with a desire to make high-quality vintage accessible and affordable. The store initially had three different logos, lacking a distinctive aesthetic that truly reflected Rachel’s intentions and skill in styling vintage outfits. 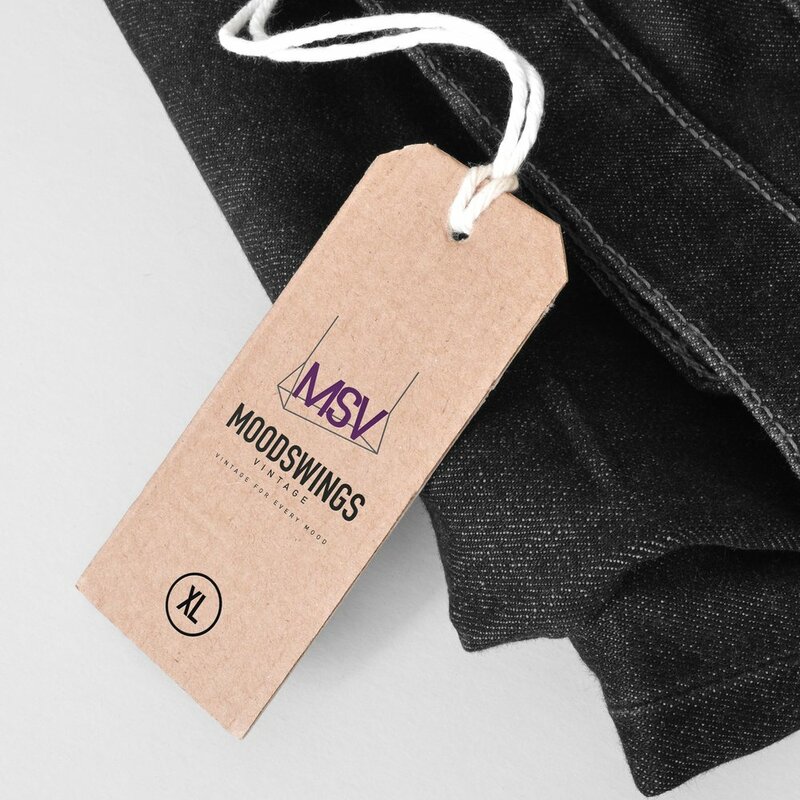 We created a new logo that captured the playful and quirky essence of MSV, designed to resemble a playground swing after the brand’s tagline of ‘vintage for every mood’. We also introduced a palette of purples and bright yellow that would not only help Moodswings Vintage stand out from the competition, but also carried a more neutral feel in keeping with its status as a store for men and women alike. Want your fashion or lifestyle brand to stand out from the crowd?